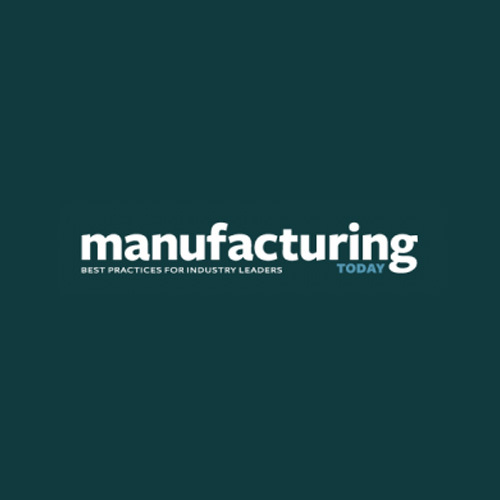 Today, Milwaukee Electronics was featured in a feature article from Manufacturing Today, titled “Always Evolving” from their Spring edition of the publication. The article focuses on the changing Electronics Manufacturing industry that Milwaukee Electronics is a part of, and our evolution as a company as we kept pace with these changes. It also chronicles our companies’ growth – from a small regional company serving the greater Wisconsin area, to our international presence and operations today. Click Here to read the full length article!